Lumina, a mass housing developer in the Philippines, caters to the socialized housing segment that largely includes minimum wage earners. Tanza, Cavite; General Trias, Cavite; San Pablo, Laguna; Sto. Tomas, Batangas; Lipa, Batangas; Tayabas, Quezon; Pandi, Bulacan; Plaridel, Bulacan; Mexico, Pampanga; Tarlac; Carcar, Cebu; Oton, Iloilo; Pili, Camarines Sur; and General Santos. 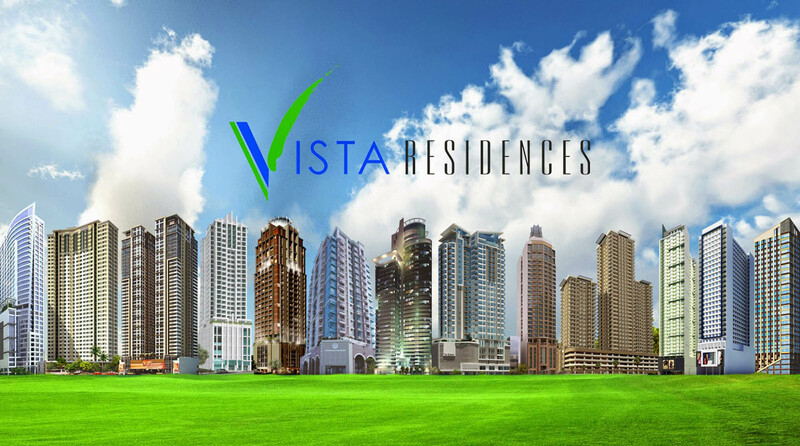 — and soon-to-open projects in Pampanga, Misamis Oriental, Dumaguete, and Davao Del Norte. 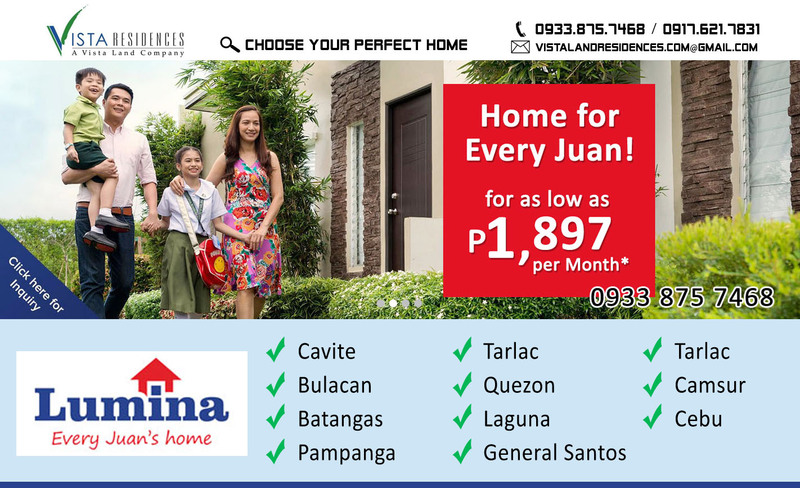 Lumina not just builds a self-sustaining community, it also provides every Juan the pride of home ownership.